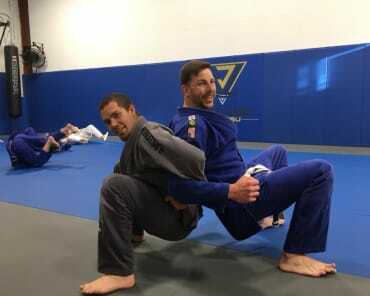 Master The Art Of Brazilian Jiu Jitsu And Take On A Great Workout Today! Join us at Emerge Jiu Jitsu and take on a challenge like never before! 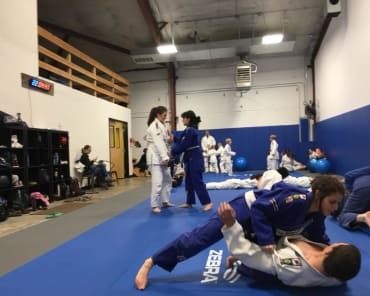 Our Brazilian Jiu Jitsu program is offering men and women of all experience levels the chance to learn this incredible sport and take on a total-body workout at the same time. We have fundamentals training for both youth and adults across Vancouver and our professional staff is dedicated to helping you learn the sport one step at a time. Check it out today or fill out the short form on your screen for more information! 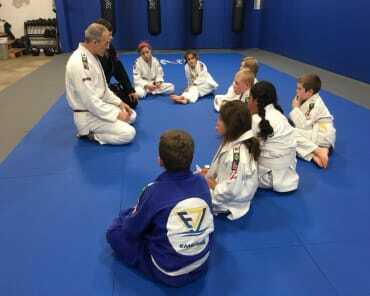 Comprehensive Brazilian Jiu Jitsu Classes For All Ages! Whether your goal is to learn self-defense skills for the real world and competition setting or you're just hoping to stay in shape and challenge your body, we've got the answer. Check It Out Today! Our Brazilian Jiu Jitsu Classes In Vancouver Are Second To None! Don't miss out on our comprehensive Brazilian Jiu Jitsu training. We're helping everyone in Vancouver have fun getting fit and learn an incredible new skill set. 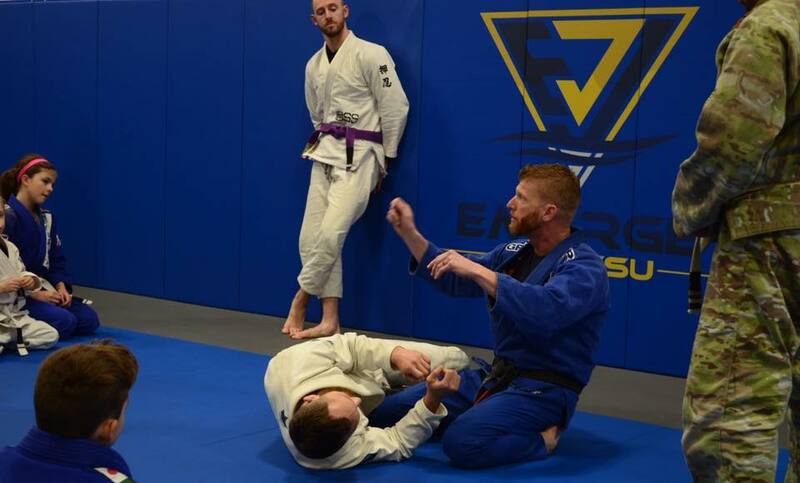 Join us at Emerge Jiu Jitsu today for a comprehensive workout and a great group of new friends.